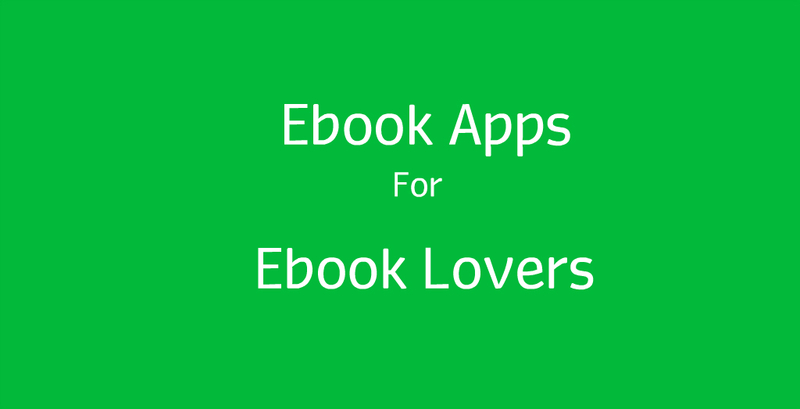 Find more information on all kinds of eBooks. Free eBook downloads, information about eBook readers, the differences between the Kindle eBook format and others, and so much more! For new writers getting enough reviews for their new eBooks is a matter of life and death. Well, maybe we’re exaggerating a bit, but it sure comes close. Promoting and selling a book requires a different skill set compared to the ones needed in writing it. It’s no surprise many new writers are frustrated when they can’t make as many sales as they hoped initially. eBook Customization – Do You Need It? The digitalization of books has changed many aspects of book deliveries. How readers wish to access reading materials and their expectations have also evolved. 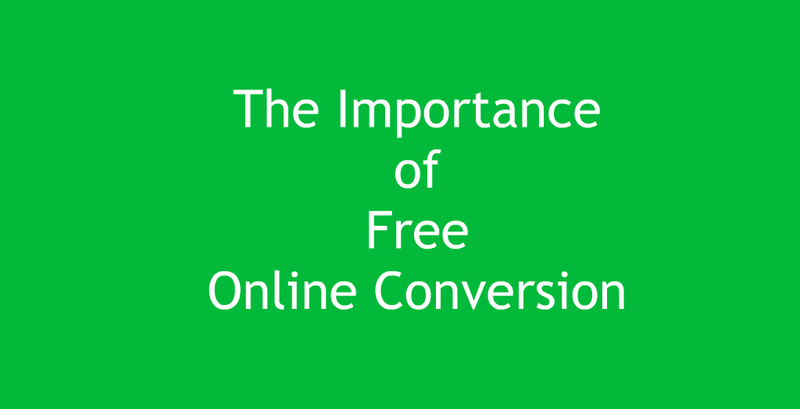 Since everyone and their grandmas can publish eBooks nowadays, you need to differentiate yourself from the herd. One way to do that is customization. 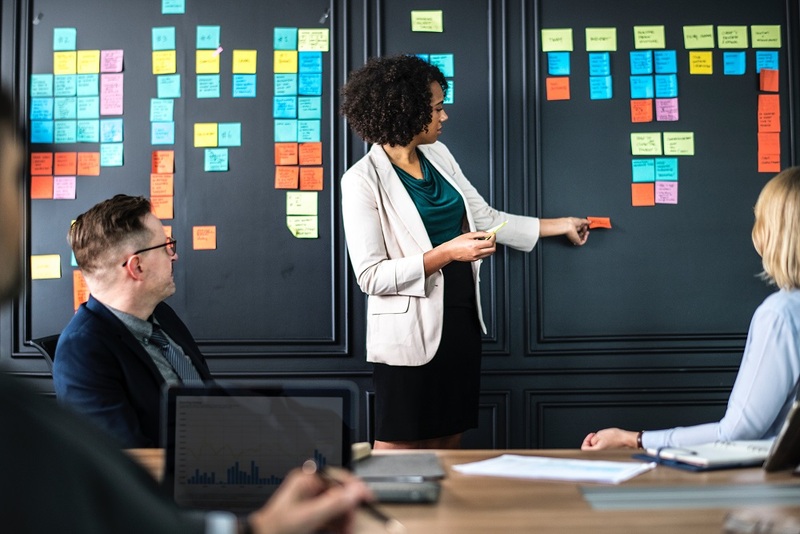 Planning and delivering an effective presentation is an important life-skill for students and business people alike. Even though the specifics may vary there are some important pointers that every effective presentation shares. What is an Effective Presentation? So, you’ve set your mind on making your first eBook, huh? Understandable. The market share for eBooks in the US alone is keeping going up by the year. New writers better plunge themselves into the eBook publishing sooner than later. eBooks are the perfect way to take not only one, but several books with you wherever you go. To the gym, on vacation, during commuting, … Hardcover and paperback books become heavy and get dinged when crammed in an already packed bag or briefcase. eBooks quickly became the lighter, popular alternative in these and even more cases. 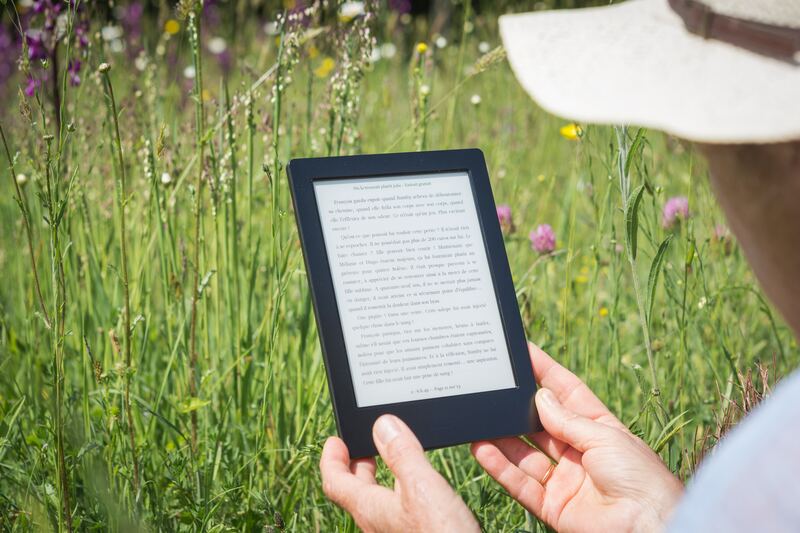 Publishing an eBook is a great way to get your work to public eyes as the shift towards full digital publishing is getting clearer by the day. 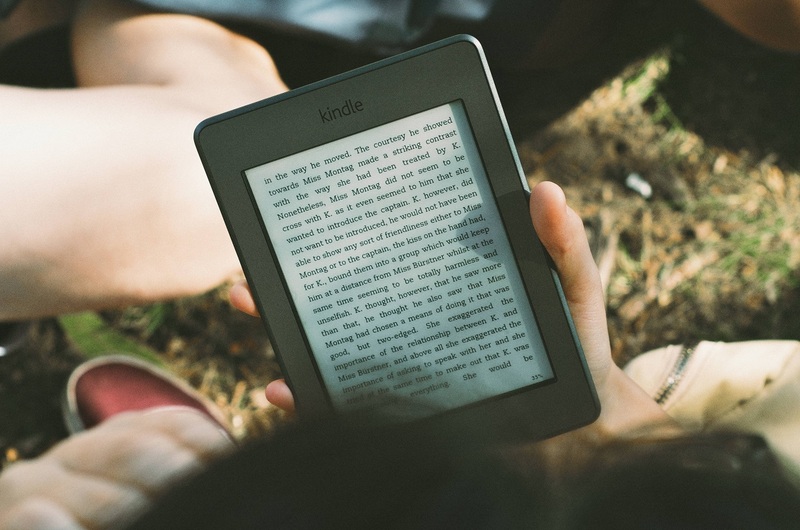 The lower cost of publishing an eBook compared to a printed one has indeed attracted many writers, but is it simpler to do? Here we’ll discuss some tips that can help first-time publishers to get things right from the get-go. How Long Should Your First eBook Be? Posted on July 23, 2017 by Hector M.
There will come a time when you will want to upgrade your Mac. Whenever that happens, it is a great feeling. However, what about all the files and apps you have on your old Mac? What happens to them? 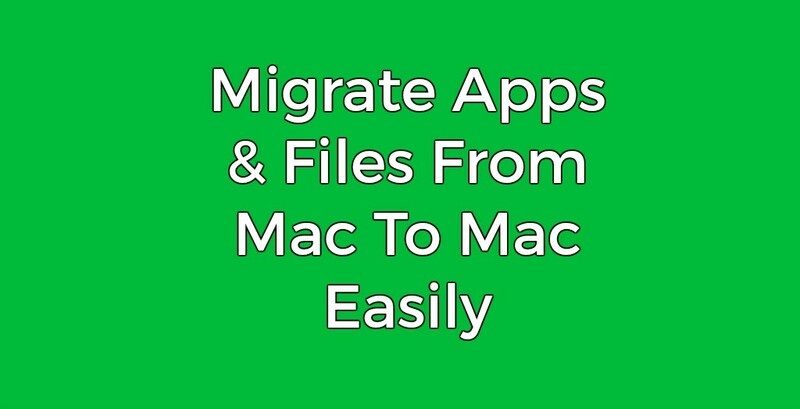 This guide on how to move apps and files from Mac to Mac can help. It will take some clicks and tweaking, but it can all be done in no time. Posted on March 11, 2017 by Hector M.
Posted on February 25, 2017 by Hector M.